Getting an interview is great news when you’re looking for a job. With preparation and a positive attitude, you can do well. 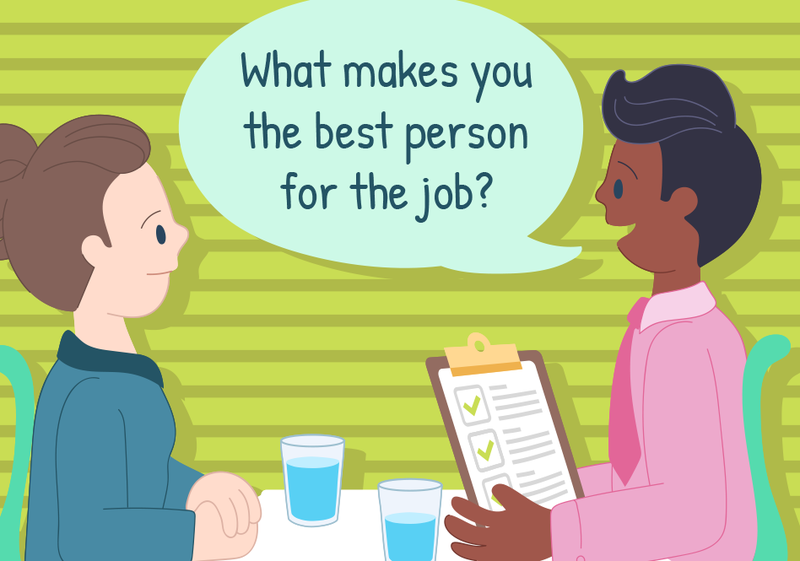 Here are some interview tips and tricks to help you win that job! It helps to practice and prepare what you want to say. Have you worked in a team before? Give some examples. What skills do you have that would make you good at this job? Here are a few things to consider at the interview. Show you’re interested by asking some questions about the role - what might you be doing? Is there on-the-job training? Be sure to follow up after the interview. If you’ve been successful - congratulations! Make sure you say thank you and get all the information you need to start your new position – start date and time, location, what to wear and who to report to on day one. If you’ve been unsuccessful, don’t give up! Ask for feedback from the interview and use this to improve for the next one. Constructive feedback can be a great help in improving your chances next time. "You may not always get the job at your first interview, and that's ok! Use the experience to do better next time!"